SAN JUAN CAPISTRANO, CALIF.. – No. 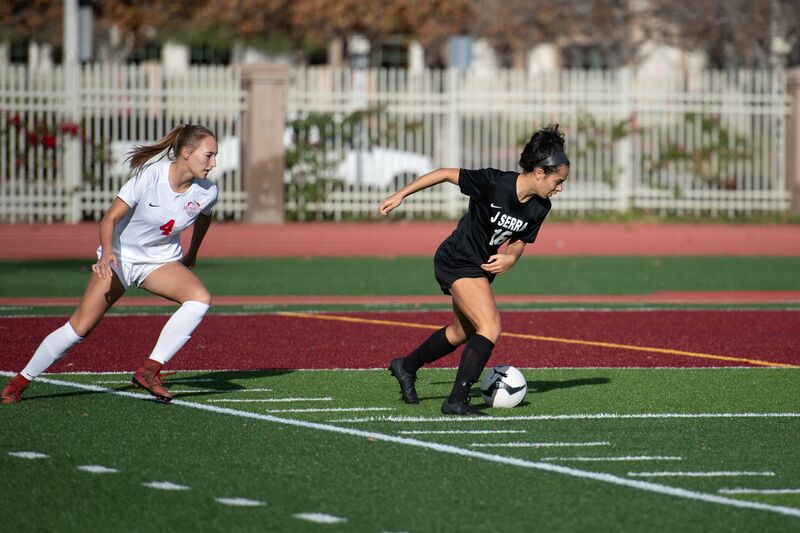 1 Nationally ranked JSerra women's soccer team recorded its 9th shutout of the year and picked up a goal from junior Isabella Beltran to beat No. 22 Nationally Ranked Mater Dei in front of a home crowd. 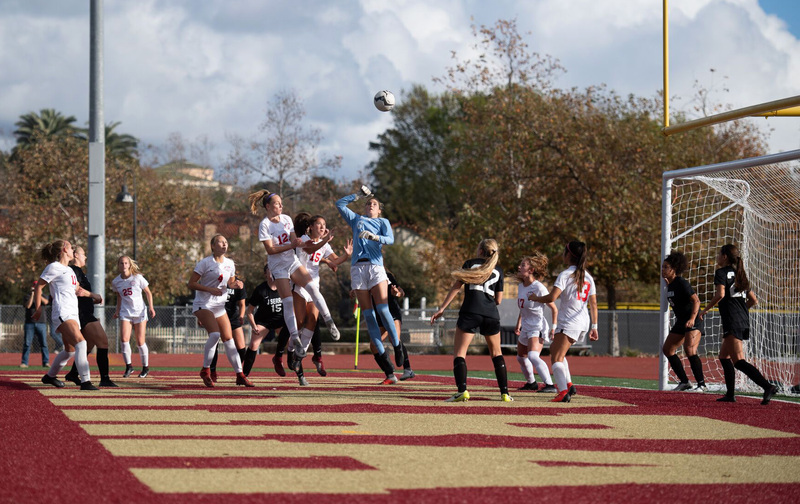 The Lady Lions took to the field Saturday for their third game of the Trinity League season against Mater Dei. The game was a physical battle for the entire 80 minutes of regulation play. J Serra scored their winning goal twenty-five minutes into the first half. Junior and Loyola Marymount University D1 Commit, Isabella Beltran took a penalty/free kick from the 40-yard line that lofted past the Mater Dei goalkeeper's hands and into the back of the net. JSerra had a few more close shots during the second half but couldn't find the net. The Lady Lions proved why defense wins games as they held off Mater Dei from scoring despite multiple attempts in Lions territory. Notable defensive performances for the Lady Lions include senior Payton Walker, junior Jordyn Gather, junior Kennedy Carter, junior Kendyll Fritts, sophomore Abby Lynch, and sophomore Olivia Fetzer. Junior goalkeeper, Ryan Campbell, added 9 saves to the game. The undefeated Lions record improves to 12-0, 3-0 in League play and Mater Dei's record falls to 9-4, 1-2 in League. Next Up: The Lady Lions face a tough match at Santa Margarita Catholic High School on Tuesday, January 15th at 3:15 p.m.